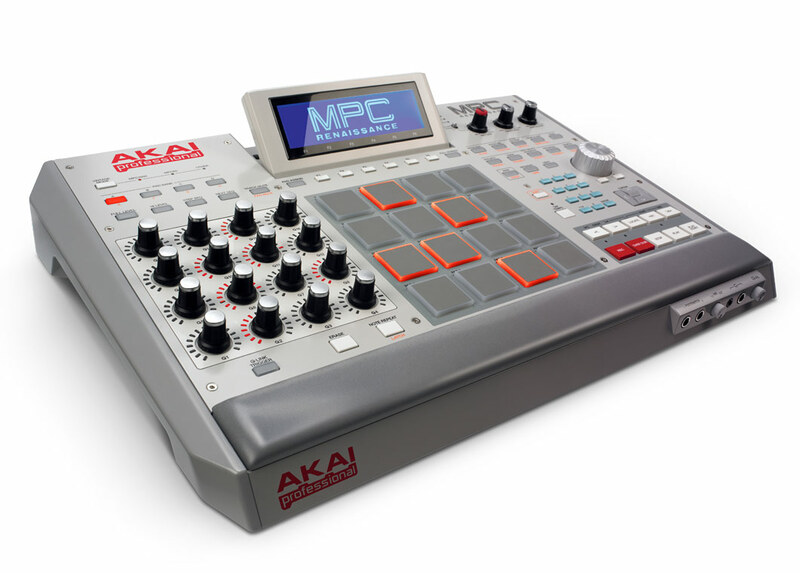 Akai has introduced the MPC Renaissance, a new Music Production Controller. Fusing Akai Professional’s legendary MPC layout and workflow with the power of your computer, MPC Renaissance is an unrivaled instrument for music production. The new flagship is a fully integrated hardware/software system: MPC Renaissance allows you to create using classic hardware controls and an integrated pop-up display, while it’s exclusive MPC Software empowers you with unprecedented, expandable production capabilities on your Mac or PC. 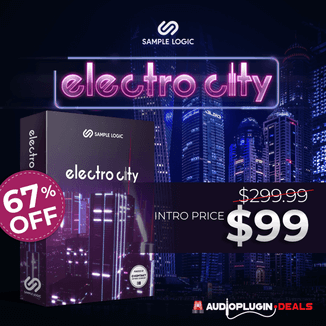 Fuses legendary MPC production with the processing power of your computer. Vintage Mode changes output sound character to MPC3000, MPC60 and more. 16 backlit genuine MPC pads, 16 Q-Link controls, and adjustable backlit LCD screen. Classic MPC Note Repeat, MPC Swing and MPC transport controls. 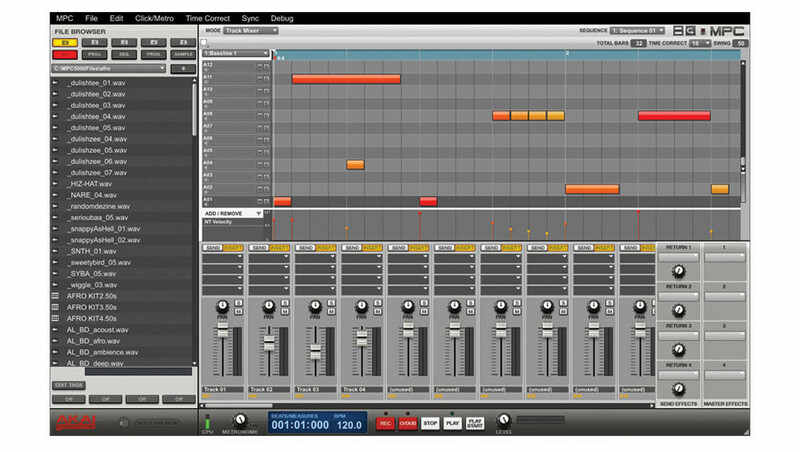 MPC SOFTWARE for Mac or PC with 64-track sequencing capability. Two XLR-1/4” combo inputs and dedicated turntable input. Four-channel US B 2.0 audio interface and two-port US B 2.0 hub built in. Up to eight pad banks—more than any other MPC ever. Two MIDI inputs and four MIDI outputs. Stereo 1/4” out, stereo assignable mix 1/4” out & S/PDIF I/O. Massive 6GB+ sound library, including all of the sounds of the classic MPC3000. 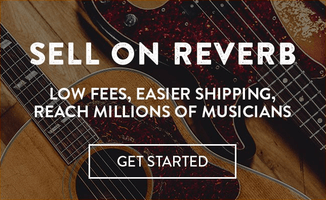 Instant mapping and real-time adjustment of VST plug-ins. Record each track as an MPC drum program, Keygroup program or VST plug-in. 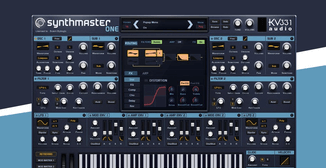 Runs standalone and as VST, AU or RTAS plug-in. Supports WAV, MP3, AIFF, REX and SND. Supports samples and sequences from any MPC ever made. I can’t see why anyone would say this is ugly. 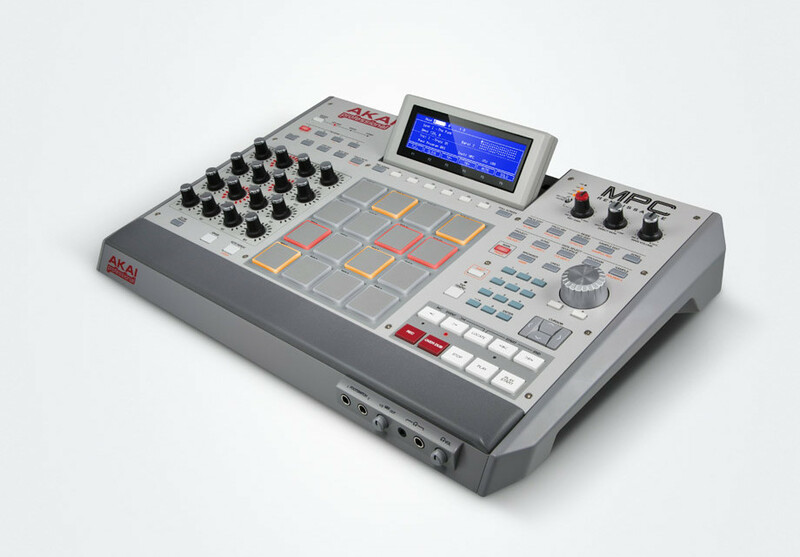 The MPC-R looks like a real studio centerpiece to me. Big and comfortable…it even has an arm rest. Classic Roger Linn styling updated for today. It’s too early indeed, a lot will depend on pricing. As far as I can tell this thing is simply a controller with audio interface and dedicated software. Hope I’m wrong but if it can’t be used standalone as a regular MPC they will have to have a real competitive price to get Maschine users to switch. 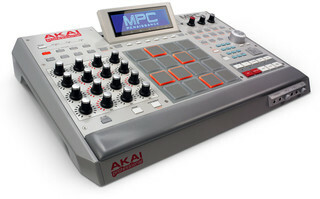 I imagine MPC fans will be delighted about this new piece of kit though. I see they have a Youtube video already!